Welcome to The Wakefield and North of England Tulip Society website, for all who are interested in growing & showing tulips and historic florists' flowers. 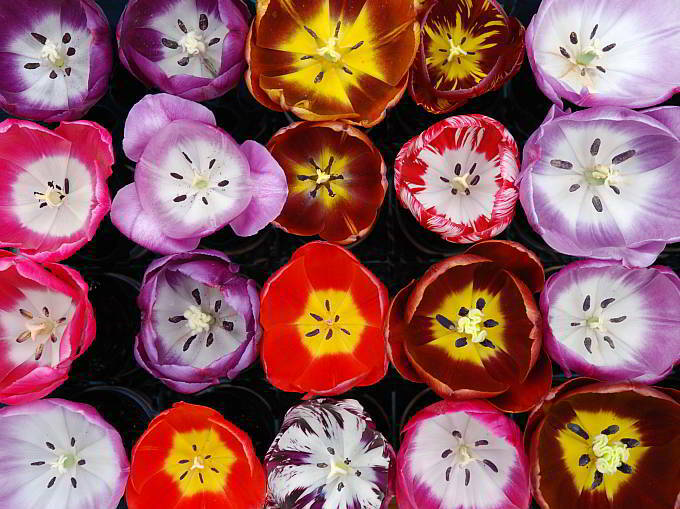 above Group of English florist's tulips, photo Mike Chapman. We hope you can take a few moments to share our interest in these amazing historical flowers.